As you might have noticed, I’ve been exploring poetry this month, doing the daily prompts for NaPoWriMo and posting my work online. I’d just like to say thanks to everyone who’s dropped by, read and commented – it’s been great to connect! 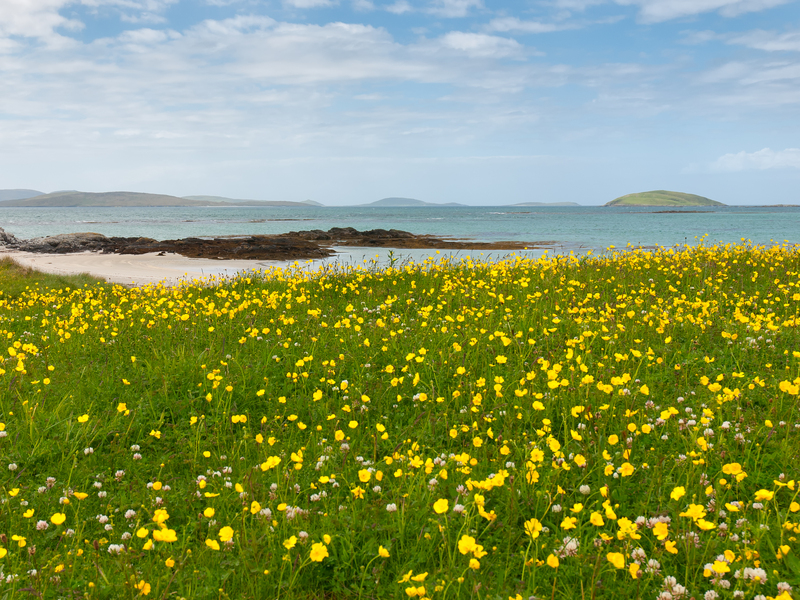 My poems have taken me from South Georgia to North Uist. I’ve been inspired by famous paintings, social media, my hairdresser and my harp. And perhaps the most interesting aspect has been exploring various forms – I’ve dabbled in saphhics, an aubade, a palinode, a ‘fourteener’, a landay, a visual poem or calligram and abecedarian poetry, something which I’d never have done without these prompts. I’ve also taken a couple of my poems out to a local reading and had a favourable response – so, who knows, there may be more! I’m now going to have a holiday, but I’ll try to fit in the remaining poem prompts when time allows, even if it goes into May. Today is Earth Day, so I would like to challenge you to write a “pastoral” poem. Traditionally, pastoral poems involved various shepherdesses and shepherds talking about love and fields, but yours can really just be a poem that engages with nature. One great way of going about this is simply to take a look outside your window, or take a walk around a local park. What’s happening in the yard and the trees? What’s blooming and what’s taking flight? What came out of today’s prompt was a poem about North Uist in the Outer Hebrides, where I feel very happy wearing no make-up. One easy way to get started is just to photocopy a page from a book or magazine, and black out words. Or you can copy a text into Microsoft Word, and turn the words you don’t want white. Erasures can feel almost like a game – carving new poems out of old texts like carving statues from blocks of marble — and so they take some of the anxiety out of writing. They can also lead to surprising new ideas, as the words of the original text are given new contexts. not pass quite as a blank. 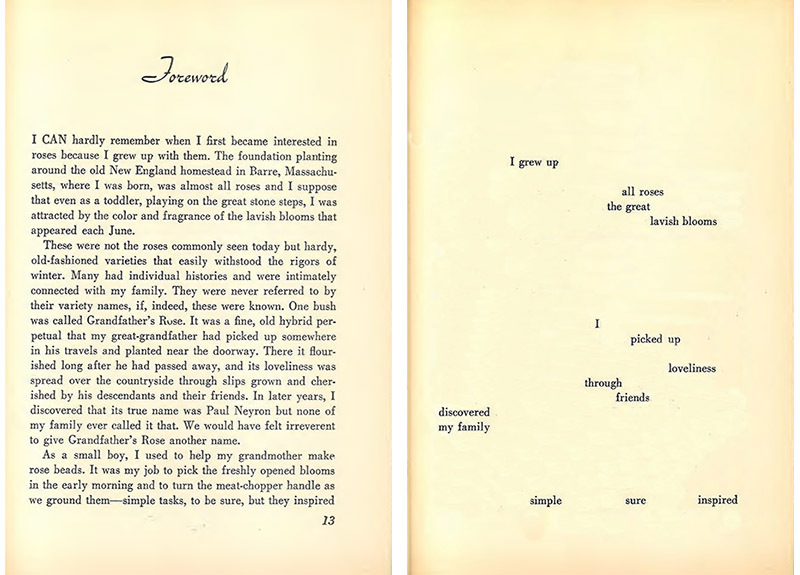 Here is my erasure poem, based on this passage. Today, I challenge to write a poem that states the things you know. For example, “The sky is blue” or “Pizza is my favorite food” or “The world’s smallest squid is Parateuthis tunicata. Each line can be a separate statement, or you can run them together. The things you “know” of course, might be facts, or they might be a little bit more like beliefs. Hopefully, this prompt will let your poem be grounded in specific facts, while also providing room for more abstract themes and ideas. I found it quite difficult to settle on a topic, but was eventually moved by today’s news. is to turn your face to the wind and not look back. And now for our prompt, which takes us from 2015 back to the 1700s. After all, it’s the eighteenth of April, which means that today is the 240th anniversary of the midnight ride of Paul Revere! Today, in keeping with the theme of rush and warning, I challenge you to write a poem that involves an urgent journey and an important message. It could be historical, mythical, entirely fictional, or memoir-ical. I had to think long and hard about an urgent journey and an important message – eventually I chose to go to the southern hemisphere in 1916. My poem today is a quick blast and a complete contrast to yesterday’s carefully crafted terzanelle. ‘Facebook Friday’ is based on consecutive Facebook posts at 6 pm on Friday 17th April. I’m not sure if it is ‘like the verbal equivalent of a really great animated cat’ but, interestingly, there are some linked themes. can we find the owner? Here we go with Prompt 15. Today, I challenge you to write a poem that addresses itself or some aspect of itself (i.e. “Dear Poem,” or “what are my quatrains up to?”; “Couplet, come with me . . .”) This might seem a little meta at first, or even kind of cheesy. But it can be a great way of interrogating (or at least, asking polite questions) of your own writing process and the motivations you have for writing, and the motivations you ascribe to your readers. I sound just like a greetings card. Today, I challenge you to write a poem that takes the form of a dialogue. Your conversant could be real people, or be personifications, as in Andrew Marvell’s A Dialogue Between the Soul and the Body, or Yeats’ A Dialogue of Self and Soul. 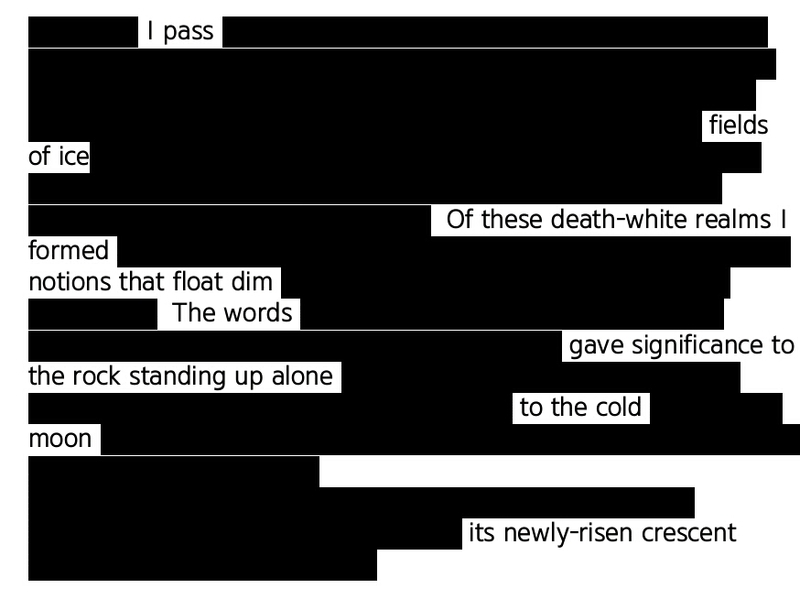 Like Marvell, and Yeats, you could alternate stanzas between your two speakers, or perhaps you could give them alternating lines. Your speakers could be personifications, like those in Marvell and Yeats’ poems, or they could be two real people. Hopefully, this prompt will give you a chance to represent different points of view in the same poem, or possibly to create a dramatic sense of movement and tension within the poem. We talk to our reflected selves. OK and Hello: A magazine while you wait? Going somewhere nice tonight? Just home? Capuccino? Or did you say Americano? Can’t hear for that drier. Harris? I thought you said Paris! In keeping with the mysterious quality of the number 13, today I challenge you to write a riddle poem. This poem should describe something without ever naming it. Perhaps each line could be a different metaphor for the same object? Maybe the title of the poem can be the “answer” to the riddle. The result could be a bit like our Day One poems of negation, but the lines don’t need to be expressed in negatives. So it’s another riddle poem. I decided not to make the title the precise answer! when a milestone ends in zero.